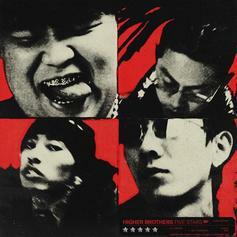 Higher Brothers are one of the biggest musical acts in China. 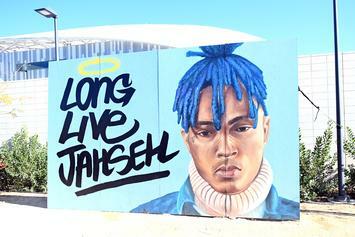 Ronny J's announcement coincided with XXXTentacion's 21st birthday. 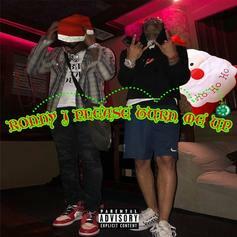 UnoTheActivist Reflects On His Rise In "Ronny J Please Turn Me Up"
Ronny J channels his inner Casanova. 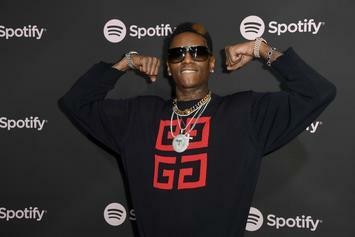 Ski Mask The Slump God serves up a new set of visuals off "Stokeley." 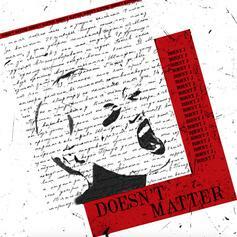 Ronny J Gets Up Close & Personal On "Doesn't Matter"
Ronny J expands his artistic scope on "Doesn't Matter." 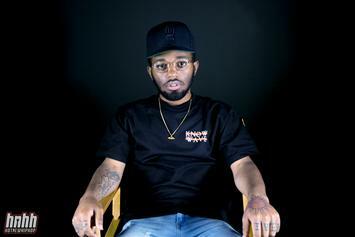 MadeinTYO's new album will include Gunna, Tinashe, A$AP Ferg, and more. 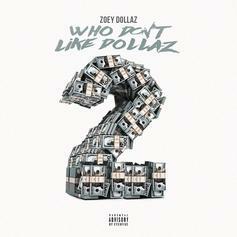 Zoey Dollaz comes through with his new project, "Who Don't Like Dollaz 2." 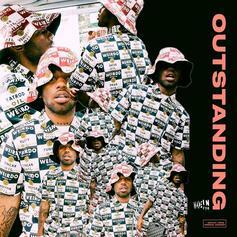 Madeintyo Drops Off New Ronny J-Produced Banger "Outstanding"
Listen to Madeintyo's new single "Outstanding." 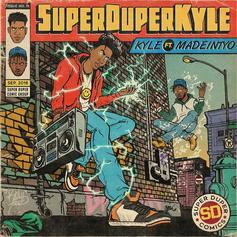 Kyle & Madeintyo Team Up For New Single "SUPERDUPERKYLE"
Listen to Kyle's new single "SUPERDUPERKYLE" featuring Madeintyo. 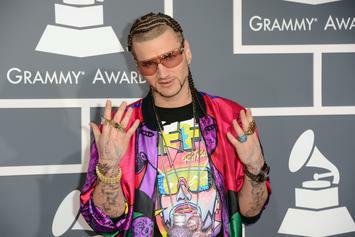 RiFF RAFF Says Eminem Is On His Upcoming Album "Vanilla Gorilla"
JODY HiGHROLLER & Eminem are about to deliver the record of the century. 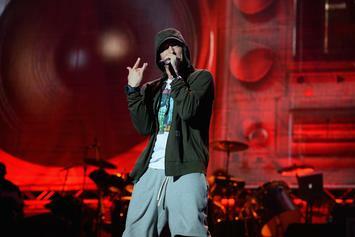 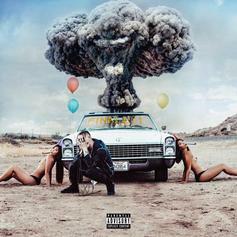 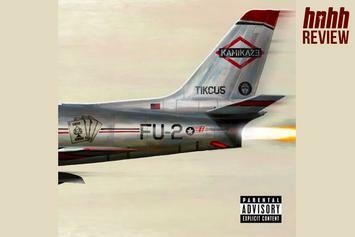 Eminem's "Kamikaze" provides fans and haters alike with ample fodder for their respective causes. 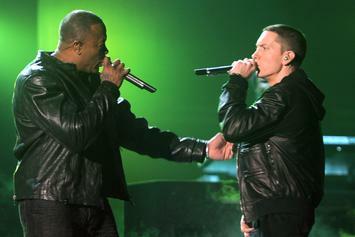 "When your idols become your rivals." 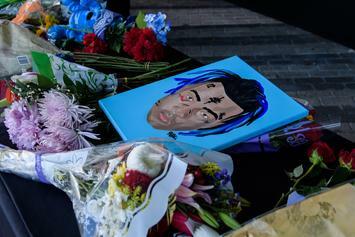 Tekashi 6ix9ine & Anuel AA are surrounded by models in their new video. 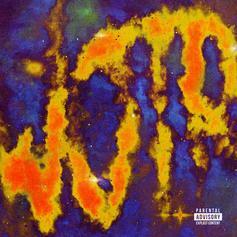 Ronny J Flexes His Wristband On "WOTR"
Ronny J is back with another solo effort. 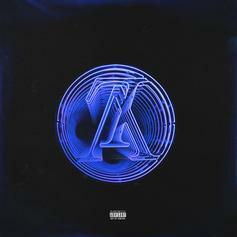 Iggy Azalea continues to flaunt her assets after the reveal of the "Kream" video. 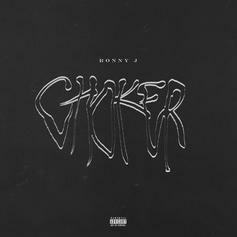 Ronny J Drops Off Trunk-Rattling Banger "Choker"
Ronny J comes through with his new track, "Choker." 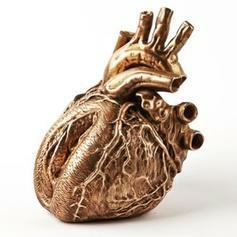 Ronny J prepares his upcoming album with two new songs. 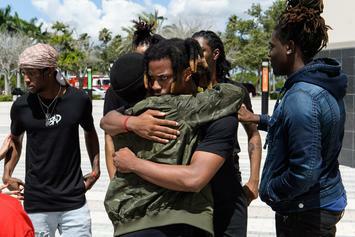 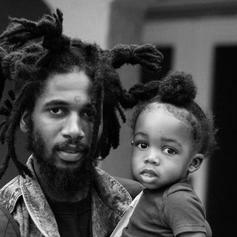 Denzel commemorates the passing of his friend. 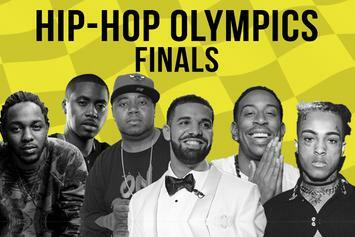 The teams have been assembled, and now it's time to vote for the winner of the Hip-Hop Olympics.